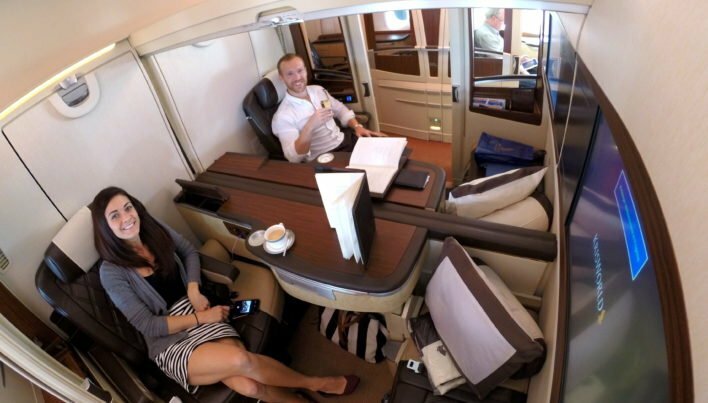 Singapore Airlines receives rave reviews not only for their business class product but also for their premium products including Singapore Suites. If you’ve been wanting to fly in the Suites, but haven’t had the chance yet, this article is for you! We’ll explain various redemption options where you can fly Singapore Suites, which will lead up to how you can fly the product for just an additional 4k KrisFlyer miles! 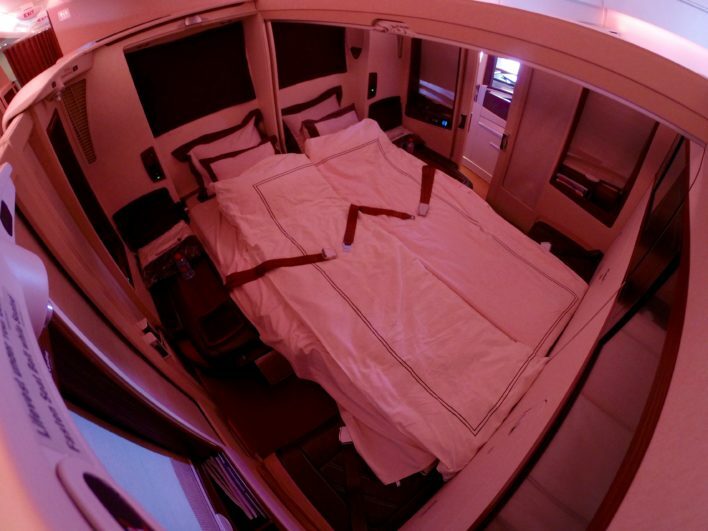 Singapore Airlines Suites are available exclusively on the A380, which is something to keep in mind when searching for and booking this award. The way most flyers in the U.S. will be able to experience Singapore Suites is flying from the U.S. to Europe. With 86,000 KrisFlyer miles, you can book a one-way flight in Singapore Suites from New York (JFK) to Frankfurt (FRA). Singapore Airlines currently operates 1 daily non-stop 7.5-hour flight at 8:15 p.m. from New York to Frankfurt. The award space for this route is tight, so you’ll typically need to search 10-11 months out. If you’re able to book far out in advance, this flight offers an easy way for U.S. travelers to experience the airline’s premium product. Hot Tip: We recommend using Expert Flyer to set an alert for seat availability. New York to Frankfurt has the most limited availability compared to other Suites routes when searching on the Singapore Airlines website. If you’re based in Europe or can easily get to Europe, Singapore Airlines flies non-stop from Frankfurt (FRA) to Singapore (SIN) for 125,000 KrisFlyer miles. This flight can be another great way to fly Singapore Suites if you’re unable to find availability on the New York to Frankfurt route. Singapore Airlines currently operates 2 daily non-stop 12.5-hour flights from Frankfurt to Singapore. The first flight leaves at 12:30 p.m. and the second at 10:00 p.m. You’ll want to book the 12:30 p.m. flight, which operates on an A380. 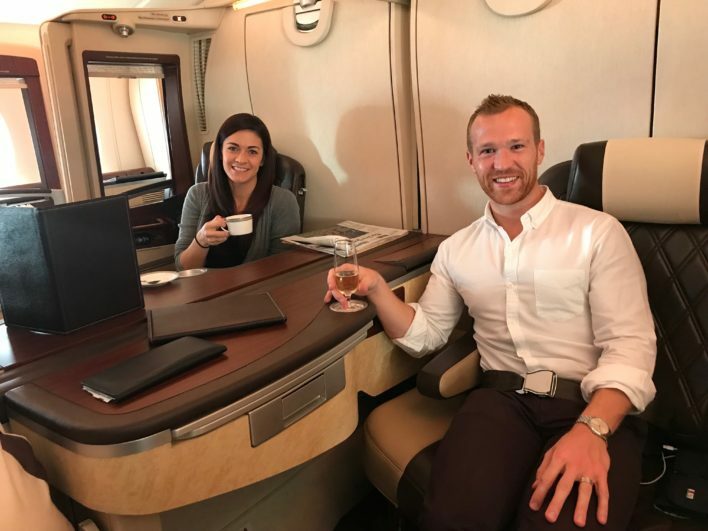 As Erin mentioned in her Singapore Suites A380 review, she and Alex flew from New York (JFK) to Singapore (SIN) with a layover in Frankfurt (FRA). The trip duration was 21.5 hours and cost 93,500 KrisFlyer miles per person plus about $297 per person in taxes and fees. When Alex booked this award in 2016, Singapore Airlines required 93,500 miles per person, but it came with material taxes and fees. Since then, the KrisFlyer program increased the mileage requirement to 132,000 miles per person and lowered the taxes and fees to about $49 per person. Flying from the U.S. to Singapore in Singapore Suites is still a fantastic redemption at 130,000 miles and $49 in taxes and fees. 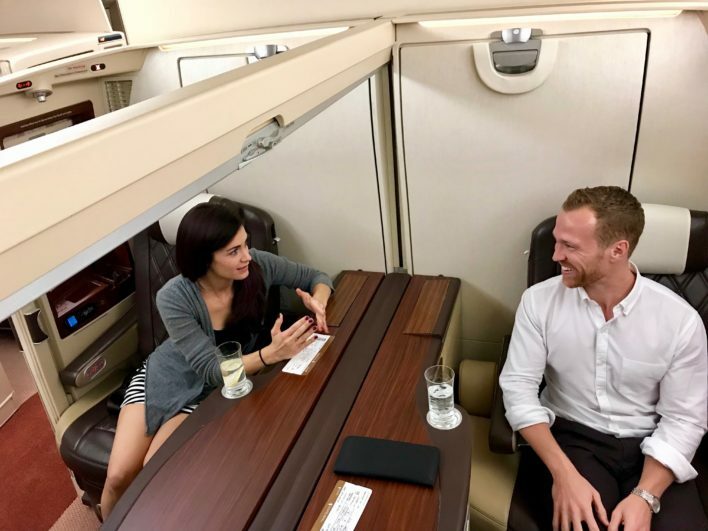 Flying for that many hours with the level of service Singapore Airlines provides is something you should experience if you’re interested in flying in a premium cabin. Bottom Line: While Singapore Airlines increased the mileage requirement on some routes, the program reduced the taxes and fees, making this trip more affordable if you’re able to earn enough KrisFlyer miles. If you’re craving more time in Singapore Suites after flying from Frankfurt to Singapore, the airline offers another redemption worth considering. With 163,000 KrisFlyer miles, you can book a one-way Singapore Airlines flight in the Suites from Frankfurt (FRA) to Sydney (SYD). 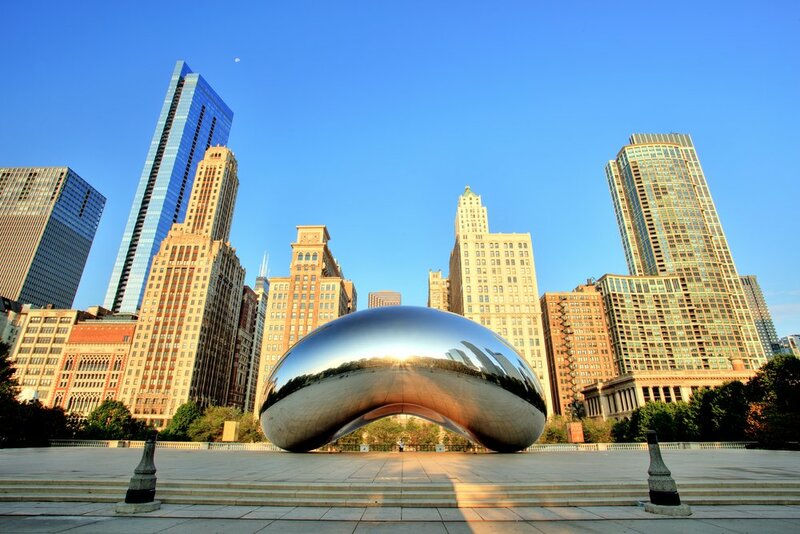 Taxes and fees are manageable at $129 per person. Singapore Airlines operates 2-5 daily non-stop 7.5-hour flights from Singapore to Sydney. You’ll want to book either the 12:45 a.m. flight or the 8:20 p.m., both of which operate on an A380. Adding all of the previous itineraries together gives what we think is the best redemption of them all. Flying from New York to Sydney in Singapore Suites. 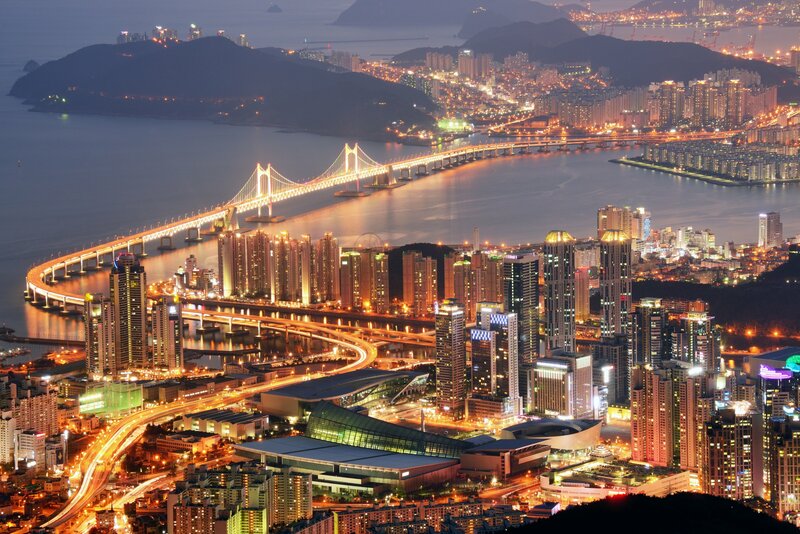 With 167,000 KrisFlyer miles, you can book New York to Sydney with layovers in Frankfurt and Singapore. Taxes and fees are manageable on this route at $78. WOW: What makes this redemption incredibly interesting is the fact that for 4,000 additional KrisFlyer miles (167,000 vs. 163,000), you can add-on a 7.5 hour New York to Frankfurt flight to your journey to Sydney — in Singapore Suites! As noted above, if you were to book the New York to Frankfurt flight by itself, you’d need 76,000 KrisFlyer miles. Bottom Line: If you’re looking to get the maximum amount of time flying in Singapore Suites, flying from JFK to Sydney is the way to go. You’ll be flying Singapore Suites on 3 long-haul flights in one of the best products in the sky! 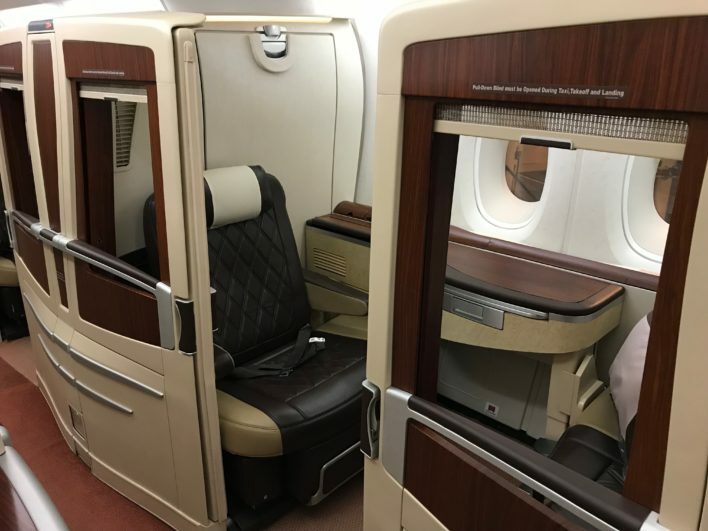 It’s also worth noting that Singapore Airlines has launched its new Singapore Suites product on a number of routes. But do not expect to find much Saver space at all right now on those routes (probably none, in fact). If you’re planning to fly these routes, expect to find Saver space with the old Singapore Suites product — and there’s a good chance of that if you search 10-12 months ahead. 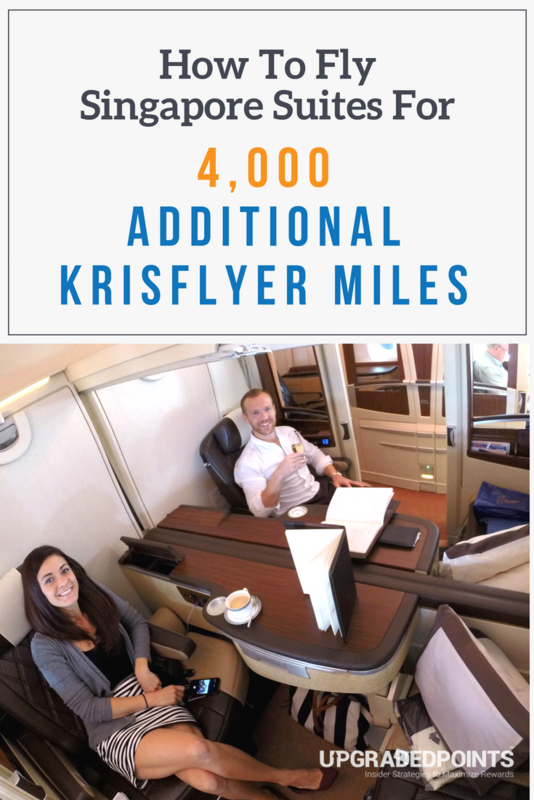 Need more KrisFlyer miles? Check our post on the best ways to earn lots of KrisFlyer miles. Our preferred method of earning points for a redemption like this is to earn Chase Ultimate Rewards and then transfer them directly to Singapore Airlines. Of course, you can also earn Amex Membership Rewards, Citi ThankYou Points, or Marriott Bonvoy points and then transfer them into your Singapore Airlines account. If you’re looking for additional ways to use your KrisFlyer miles, here’s our post on the best ways to use KrisFlyer Miles. Additionally, if you’re doing booking research, our dedicated piece on all SQ’s U.S. based routes including plane types and seating/cabin options might be helpful. Singapore Airlines continues to innovate with its offerings, and Singapore Suites are the epitome of that innovation. For flyers looking for a premium experience, look no further than Singapore Suites. What makes these redemptions great is you can transfer points to KrisFlyer from 4 transferable point programs. Now that you know how to book the Suites (and for only 4k extra points in one case! ), it’s time to fly in style! How can I earn miles on Singapore Airlines? 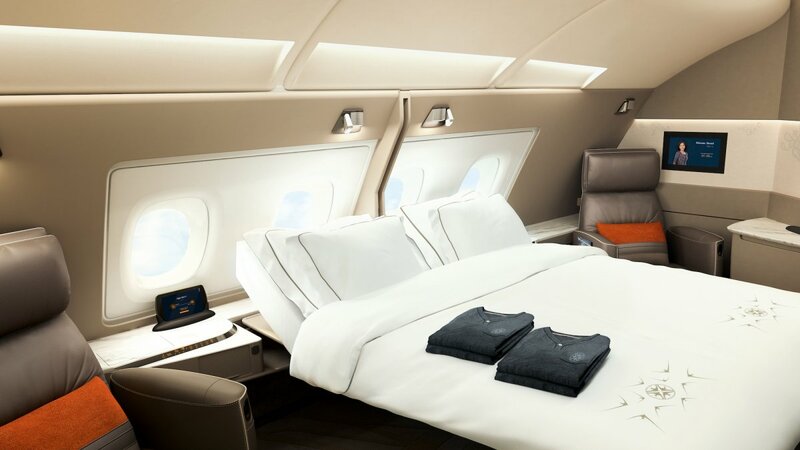 Singapore Airlines miles can be earned by flying Singapore Airlines, crediting partner flights to Singapore Airlines, point transfers from a transferable point program, and points earned from travel partners. Is it possible to earn Singapore Airlines KrisFlyer miles by using credit cards? Absolutely! Amex, Chase, Citi, and Marriott all earn points that can be transferred to Singapore Airlines. Is there a Singapore Airlines award chart? Singapore Airlines uses a Singapore/Silk Air award chart, Star Alliance award chart, and other partner award charts. Is Singapore Airlines part of the Star Alliance? Singapore Airlines is part of the Star Alliance. Singapore also partners with Alaska Airlines, Virgin Atlantic, Virgin Australia and budget carriers Scoot, Tigerair, Juneyao, and Vistara. How can I earn miles with Singapore Airline partners? Singapore Airlines allows you to earn miles when you shop, stay at hotels, rent a car, or redeem promotions. What are the Singapore Airlines KrisFlyer hotel partners? Singapore Airlines partners with a number of hotels including IHG, Hilton, Hyatt, and Marriott. What about routing from Bali to Singapore to Frankfurt to the USA, with a stop in Frankfurt, then flying from Frankfurt back to the US with Lufthansa in Business Class, then changing the Lufthansa flight to one that has First Class open up within a couple of weeks of departure, connecting on United to a smaller city? Is that legal? At 135,000 miles from Bali to the USA in Singapore and Lufthansa First Class, that seems like quite a deal. Also, I know that you can book a stopover for $100. Can you do two for $200? The way that I understand the award charts is that you’ll need to book two separate awards. 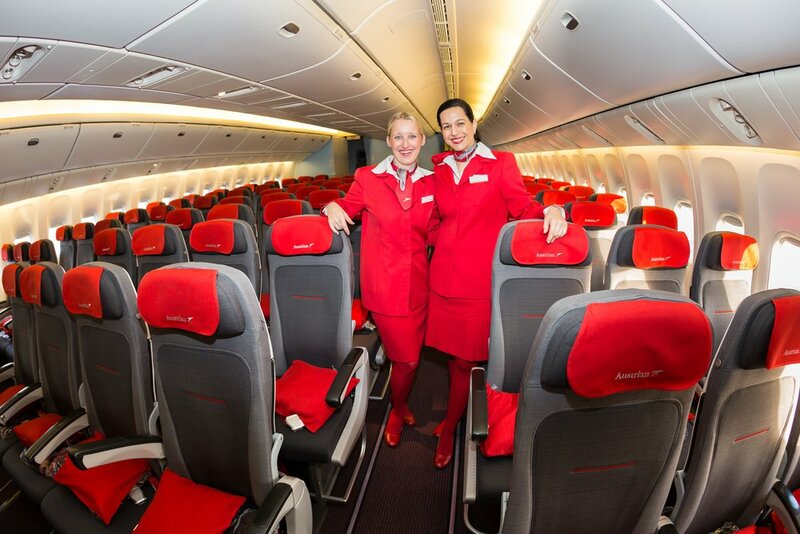 The first award on SQ flights will be from DPS>SIN>FRA with the DPS>SIN segment in business (no first available). The second award will be on LH from FRA>JFK>city served by United. If it was me, I’d find SQ availability on the SQ website and LH availability on either the Lifemiles or United website for each segment, and then call this one in for SQ to price it out. Re: the stopover, you’ll receive 1 complimentary stopover on round-trip awards when flying SQ. When flying Star Alliance partners, you’ll receive a complimentary stopover on round-trip awards with each additional stopover (up to 3 max) at $100/stopover. I’d reach through SQ’s terms and conditions as what you’re attempting to do is unique with mixed cabins and a combo of SQ + Star Alliance flights. If I were to try the route Jfk-Fra-Sin-syd, Is it possible to have a stopover in Singapore so I can enjoy the city and maybe go to Hong Kong for a few days and come back to Singapore in order to catch the last leg to Sydney? You are allowed one complimentary stopover but the award has to be round-trip. See Section I 22 in the SQ terms and conditions. If you book your route as a one-way at the Advantage Level (read more miles), you are allowed one complimentary stopover.